Outdoor adventures and road trips are now safer and much more comfortable. 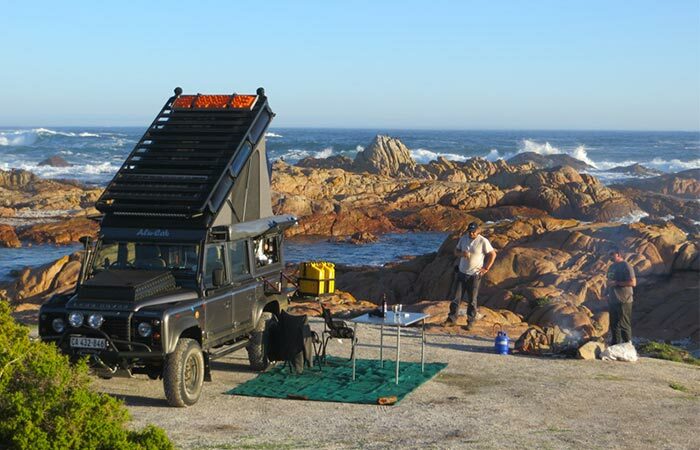 For those of you who own or plan to get a Land Rover, here’s a practical addition- a rooftop sleeping compartment. This extension is made for Defender 110 aka Icarus and can fit two people. Let us start with its most important features. Firstly, you’ll be able to set it up and down as well as enter it. In fact, you don’t have to get out of the vehicle in order to access it. This is both a safer and more efficient option. When you set up the rooftop tent, you’ll be able to stand inside, thus changing your clothes will be without hassle. When you’re done and want to put the rooftop down, you can do so without moving the bedding. 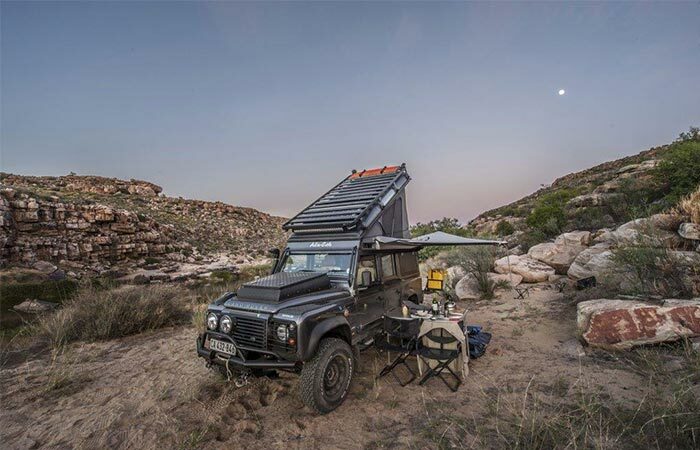 This rooftop sleeping compartment is made for Icarus Land Rover. Now let us talk about its construction. Icarus Rooftop Sleeping Compartment is made from an aluminum frame, polyethylene closed-cell foam a black insulating quilt. The fabric used is UV-resistant, waterproof and has sealed seams. Because it’s aerodynamic, it will minimize wind resistance and fuel consumption. Once you get it, it will take around 2 days to be fully installed. It’s also available in three colors – black, white or custom. It’s very easy to set up and access. Fits two people.